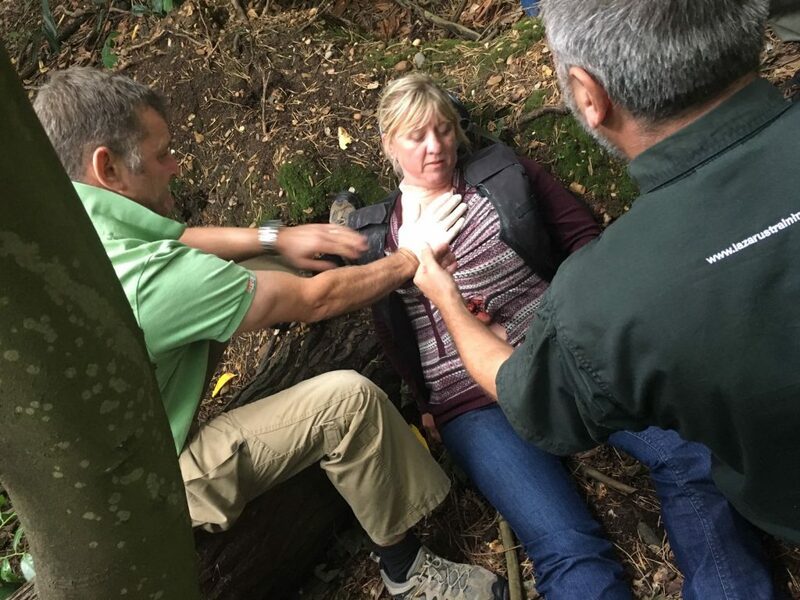 First Aid in Hostile Environments training is aimed at people travelling remote from professional medical care, especially media workers in warzones or disaster areas. When you cannot just pick up the phone and call for an ambulance you medical skills must be robust, but as equipment is likely to be limited it must also pragmatic. This course is based on our Royal College of Surgeons endorsed media first aid training and is in line with the recent INSI recommendations and those of RISC. 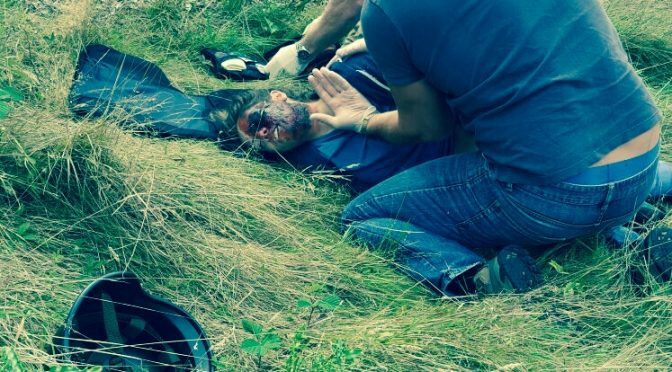 During this course the delegates are exposed to stress in simulated scenarios using fake blood and wound simulation, noise and darkness. If you would like to know more about our First Aid in Hostile Environments training contact us on +44 0800 242 5210 or info@lazarustraining.co.uk.